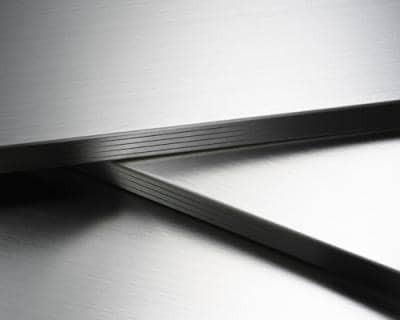 If you are planning to use stainless steel for the DIY or home improvement projects, it is good to know all the aspects of stainless steel such as its benefits, facts, types, uses, etc. 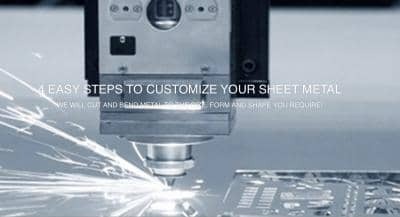 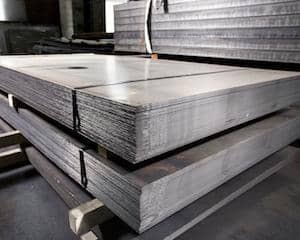 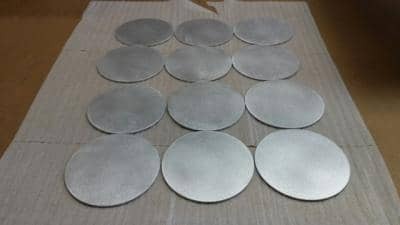 Here is the guide by the leading fabricator like Metalscut4u.com that can provide you with utmost stainless steel metal fabrication services. 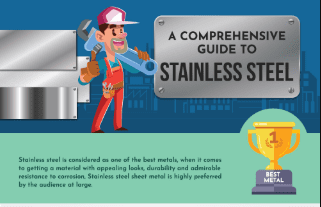 Check out the following infographic that explains everything you need to know about Stainless Steel.